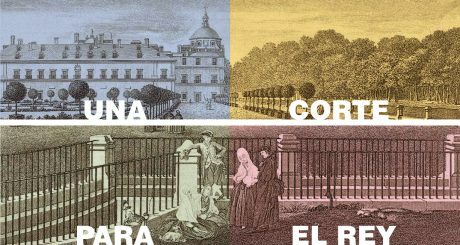 The Community of Madrid, in collaboration with the San Fernando Royal Academy of Fine Arts has organized a series of lectures in which architects and art historians will participate to explain the influence of Charles III in the urbanistic and architectural design of the region of Madrid. The lectures are held in Spanish every Wednesday at 6:00PM (util 22.02.) and they are free. It is important to arrive on time, because they fill up fast. Yesterday we had the pleasure to learn about the most important architects of Charles III: Hermosilla, Sabatini and Juan de Villanueva, the architect of the Prado Museum.